A solid strategy is a key driver of top-line growth. If your top-line revenue is flat, declining, or not meeting your expectations, you need to revisit your strategy (and attend this workshop!). On January 25, Dr. Frumi Rachel Barr — serial entrepreneur, certified Gazelles coach, and author of A CEO's Secret Weapon: How to Accelerate Success — is returning to RocketSpace for another high-impact workshop chock full of insights and tactics proven to help your startup scale. This time, we'll focus on the four key elements your strategy must address, how they work together to drive top-line revenue growth, and best practices to help you blow them out of the water. This session will also be followed by Office Hours for members who would like a 30-minute session to work with Frumi and ask questions one-on-one (sign up for Office Hours here). 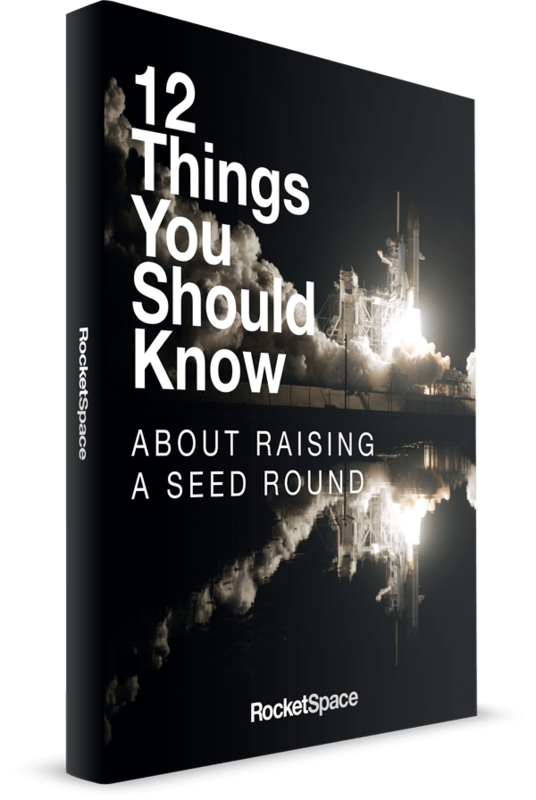 Please note that this event is open to RocketSpace campus and corporate innovation members only. Tech startups, apply for membership here. 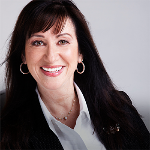 Dr. Frumi Rachel Barr has long been a CEO Coach, Confidante and Mentor. Frumi has a passion for creating fabulous cultures for leaders and their teams. She did so for her own companies, and loves to do so for clients. Frumi is truly an entrepreneur having started and run 5 entrepreneurial adventures prior to starting The Frumi Group of companies. She has a wealth of experience having been a CEO who survived being in the trenches herself. Her own WHY is creating a safe environment for leaders and their teams to talk about what matters most to build profitable and sustainable organizations. In the past, Frumi’s companies grew rapidly – too rapidly! As a result she has embraced the Gazelles system to ensure that companies don’t “grow broke” and instead build healthy sustainable organizations. Dr. Barr is the author of A CEO’s Secret Weapon: How to Accelerate Success. The book was ranked top business book of 2012 by ExecRank and has a forward by her colleague Simon Sinek, international author of best-selling Start with Why.